Last updated by Nicole Anderson at April 24, 2012 . 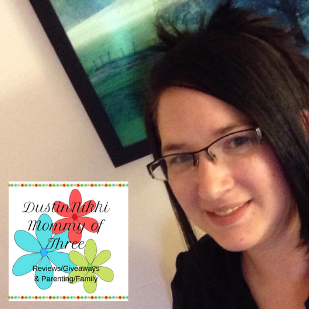 MyMemoriesSuite Digital Scrapbook FREEBIE! 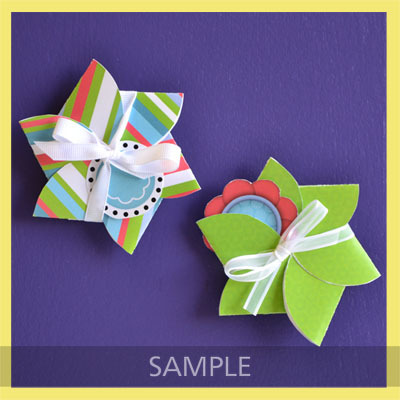 Make beautiful Flower Cards with Tutorial! 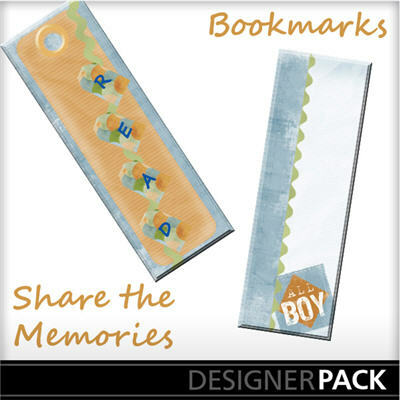 MyMemories Suite Scrapbook Freebie – Bookmarks!